Mixing Tagalog and English (TagLish) in one sentence is quiet common for us Filipinos. We are familiar with the words and actually can understand each other still. But mixing Tagalog and German in a conversation, well, could actually cause confusion. At least for me. My friends called me to ask if I wanted to join them on a road trip – to see “The Heiliger Rock”. I thought, well, why not? I mean, I am a Christian, I believe in God. I have accepted Jesus as my Lord and Savior when I was just 14 years old. I celebrate Easter and I believe in Jesus’ resurection. I do have my own personal relationship with the Lord. Period! But to see a holy stone? Why not? The holy stone turned out to be a Tunic. I, silly me, literally translated “Rock” for “stone”. But “Rock” in Germanic language is actually “skirt” or “tunic”. It is believed to be the “Seamless Tunic” that Jesus’ wore before He was crucified. 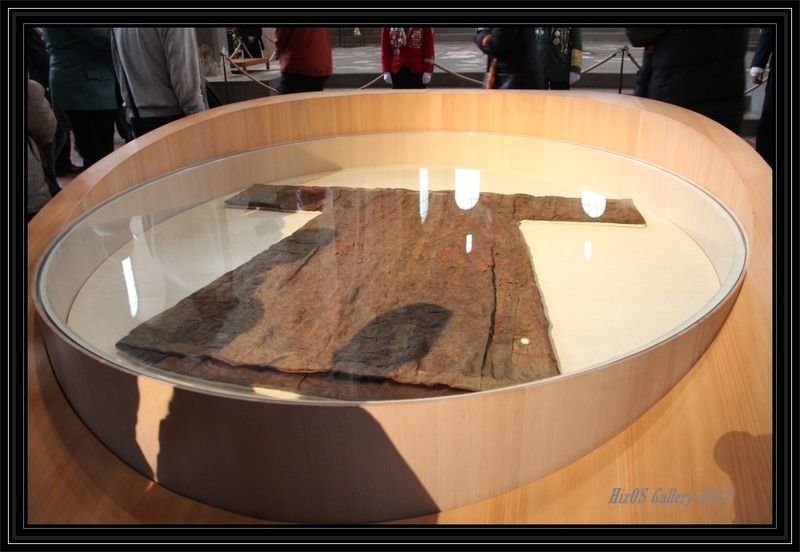 According to tradition, St. Helena, the mother of the Roman Emperor Constantine, brought the Holy Tunic to Trier when it was the capital of ancient Gaul. The “Holy Robe” pilgrimage began in 1512. It is again available for viewing from April 13 till May 13 this year. The “Holy Robe” Pilrimage tradition is now 500 years old. I lined up with my firends inside the Cathedral in Trier for almost 20 minutes. The line was already long at 10:30 a.m. My friend, thinking ahead, knew that if we arrived later, it would probably have taken double the time just to see the Tunic inside the Cathedral. 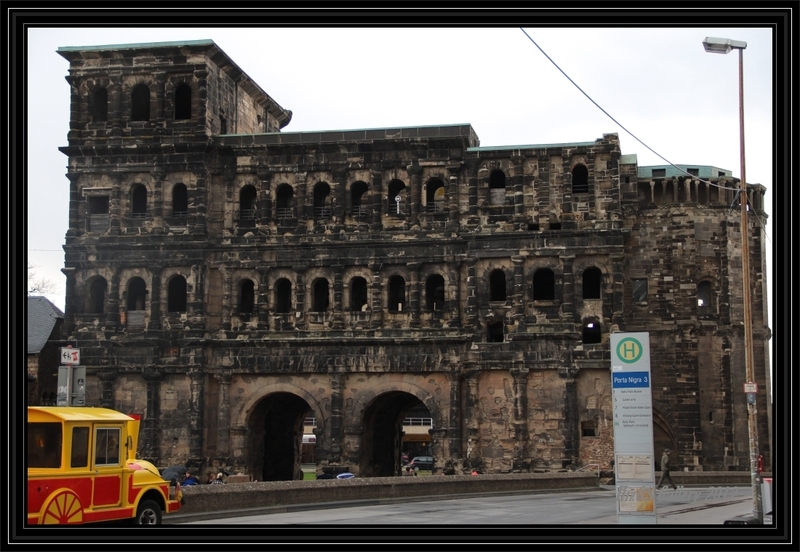 Afterwards, we just walked around Trier which is Germany’s oldest city. This entry was posted in Events, Friends, Short trips and tagged Heiliger Rock Pilgrimage. Bookmark the permalink.